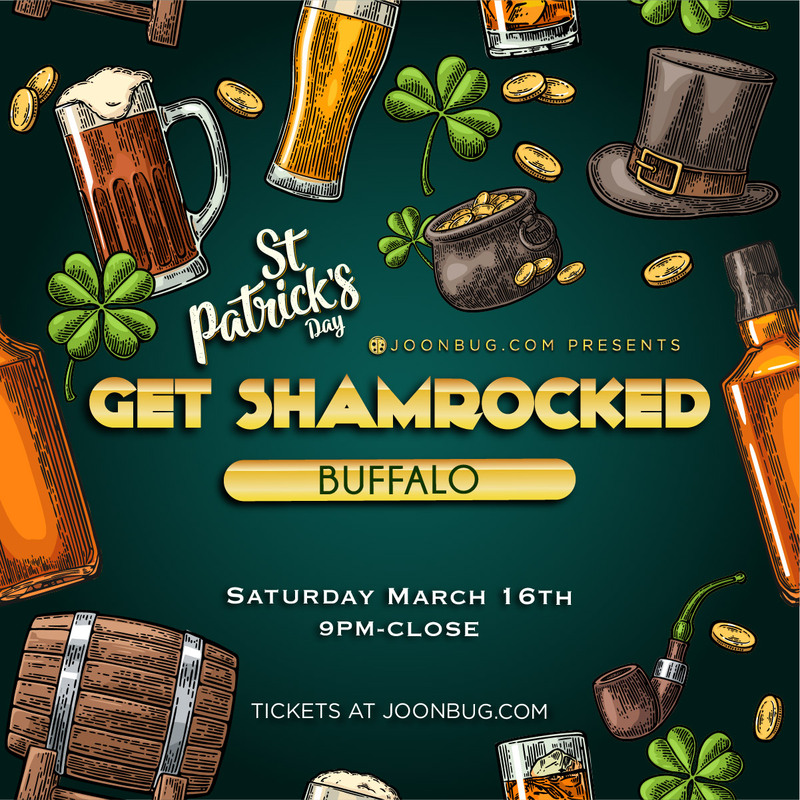 We’re calling in the St. Patty’s leprechauns early this year, Buffalo, with the Get Shamrocked party on Saturday March 16th. The green bash takes place in the middle of a weekend jam-packed with St. Patrick’s Day events. Pints will clink and music will flow as the city’s most spirited crowd parties into the wee hours of the morning. Head to the bar and sip on some good luck or dance to non-stop beats. It’s a night for Buffalo to indulge in shameless shenanigans, Irish-style.